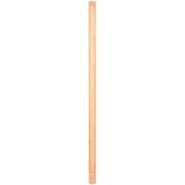 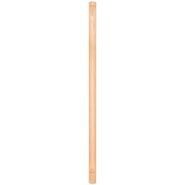 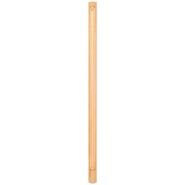 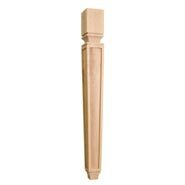 3-1/2" x 3-1/2" x 35-1/2"
Wood Post with Reed Pattern (Island Leg). 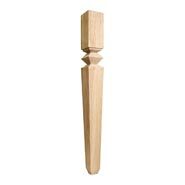 3-1/2" x 3-1/2" x 35-1/2". Wood Post with Rope Pattern (Island Leg). 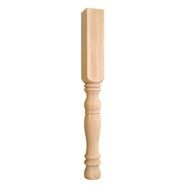 Tapered, Fluted Wood Post (Island Leg). 3-3/4" x 3-3/4" x 35-1/2". 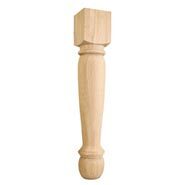 Turned Wood Post (Island Leg). 3-3/4" x 3-3/4" x 35-1/2". 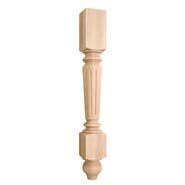 Mission Style Tapered Wood Post (Island Leg). 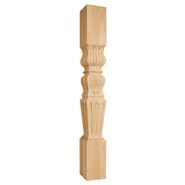 3-3/4 x 3-3/4" x 35-1/2". Rounded Doric Wood Post (Island Leg). 4-1/2" x 4-1/2" x 35-1/2". 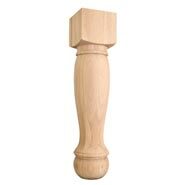 Turned Wood Post (Island Leg). 4-1/2" x 4-1/2" x 35-1/2". Fluted Turned Wood Post (Island Leg). 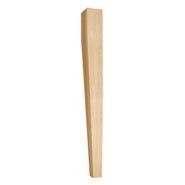 4-1/2" x 4-1/2" x 35-1/2". 5" X 5" X 35-1/2"
Wood Post with Fluted Pattern (Island Leg). 3-1/2" x 3-1/2" x 35-1/4". Turned Acanthus Post (Island Leg). 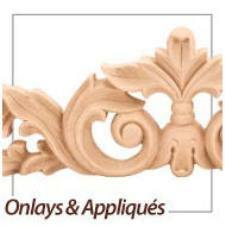 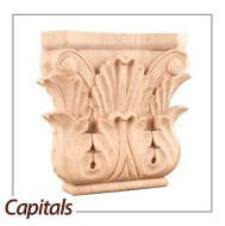 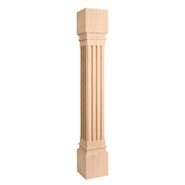 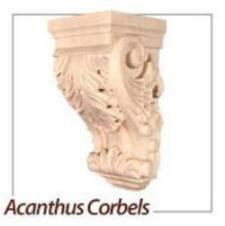 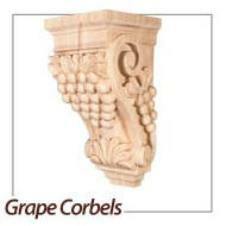 4" x 4" x 35-1/2"
Turned Acanthus/Fluted Post (Island Leg). 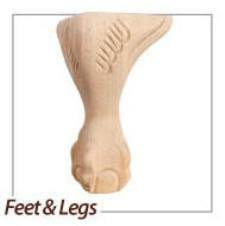 5" x 5" x 35-1/2". 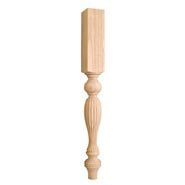 Tapered Wood Post (Island Leg). 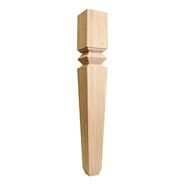 3-1/2" x 3-1/2" x 35-1/2". 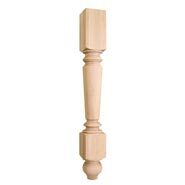 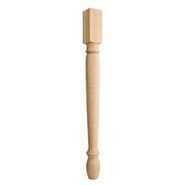 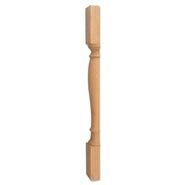 Tapered Shaker Wood Post (Island Leg). 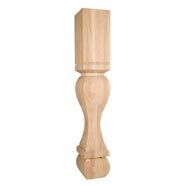 Shaker Wood Post (Island Leg). 3-1/2" x 3-1/2" x 35-1/2".
. 3-3/4" x 3-3/4" x 35-1/2". Square Modern Wood Post (Island Leg). 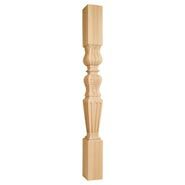 Stacked Modern Wood Post (Island Leg). 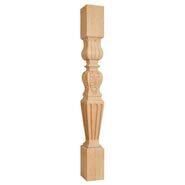 Baroque Wood Post (Island Leg). 3-3/4" x 3-3/4" x 35-1/2". Fluted Corner Modern Wood Post (Island Leg). Square Arts & Crafts Post (Island Leg) with Reed Detail. 2-3/4" x 2-3/4" x 35-1/2"
Turned Wood Post (Island Leg). 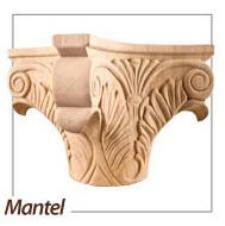 3" x 3" x 35-1/2". 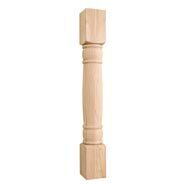 Solid Wood Square Island Post. 6" x 6" x35-1/2" . 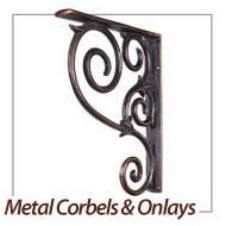 3" x 3" x 35-1/2". 3-3/4 x 3-3/4" x 35-1/2"
Turned Wood Post (Island Leg). 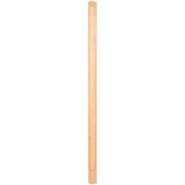 3-1/2" x 3-1/2" x 42".
. 3-1/2" x 3-1/2" x 42". 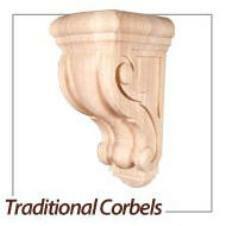 3" x 3" x 35-1/2" Traditional Post. 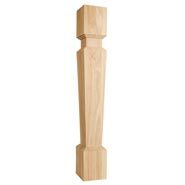 6" x 6" x 35-1/2" Traditional Post. 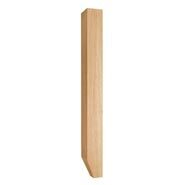 8" x 8" x 35-1/2" Traditional Post. 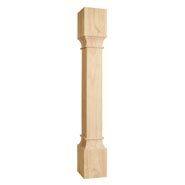 3-1/2" x 3-1/2" x 42". 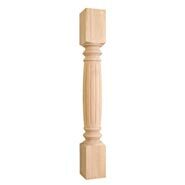 Modern Classic Wood Post (Island Leg). Baroque Wood Post (Island Leg). 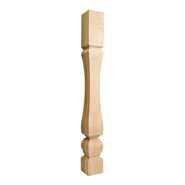 5" x 5" x 35-1/2". 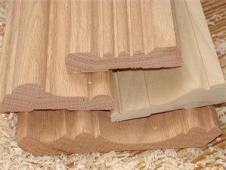 3-3/4" x 3-3/4" x 42". 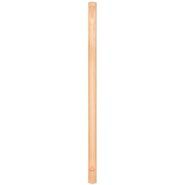 5" x 5" x 42". 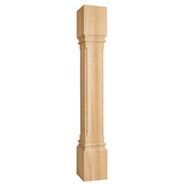 3" x 3" x 35-1/2"
2-3/4" x 2-3/4" x 42"
2-3/4" x 2-3/4" x 84"
2-3/4" x 2-3/4" x 96"
Turned Wood Post (Island Leg). 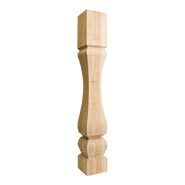 5" x 5" x 35-1/2".